Review | Weighing a pig doesn't fatten it. Just to be clear: generally speaking, this book is amazing: it collects all his surviving paintings (871! ), in overall good quality reproductions. 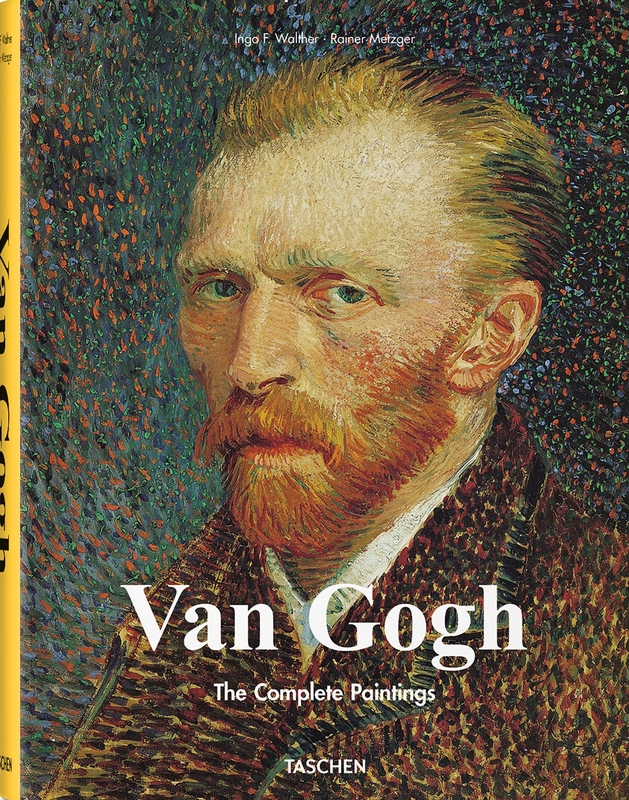 It also has an extensive biographical text, zooming in on all of Van Gogh’s life phases. While the first edition is already 30 years old, powerhouse Taschen has put out a new, shiny edition that’s easily available, and under 30 euros… Really! Best bargain ever!! 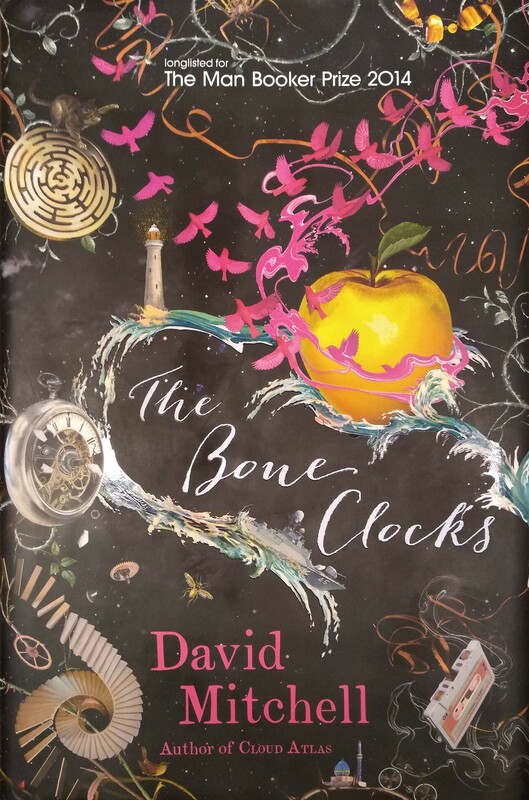 If you are interested in Van Gogh, you might be interested in the things that struck me most while reading – I list those at the end of this review. First, I want to address some minor issues for those that might be interested in buying this book, although I have to say, given the price, none of those should even stop you to consider getting out your wallet. These books are related somewhat, I realized when I finished The Farthest Shore. Both deal with old men in boats, old men trying to overcome negativity through perseverance. Both books explicitly offer supposedly deep insights on human nature, and humanity’s place in Nature. 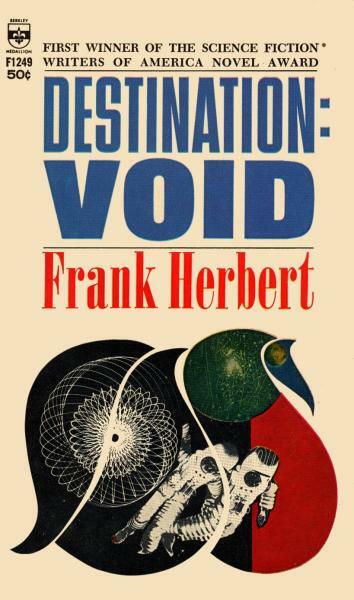 One could easily write a 50-page essay on similarities and differences, but the farther I’m removed from the literary sciences that dominated my early twenties, all I can think is: why would I? 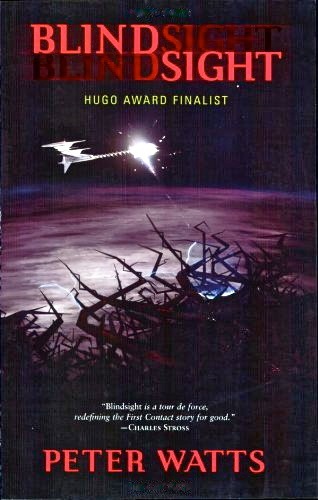 Assuming Hemingway and Le Guin are authors positioned differently on the ideological spectrum, it could be a fun exercise to point out they share a lot of common ground, but in the end, doing that would also point out the relativity of such verbal heuristics – which ultimately most theorizing about culture is. In this case, my heart goes out to Hemingway: his old man returns home, accepting the futility of his efforts, to a world that keeps spinning just as it did before. Interestingly, for a leftist author as Le Guin, her old man also returns home, accepting his mortality, to a world that is fundamentally changed for the better because it needed a Young New Leader. Peace, in Le Guin’s fictional world, is not reached by painstaking processes, but simply by the prophetic arrival of a King. But I digress – I’m not going to write that essay. Instead, two reviews after the jump. 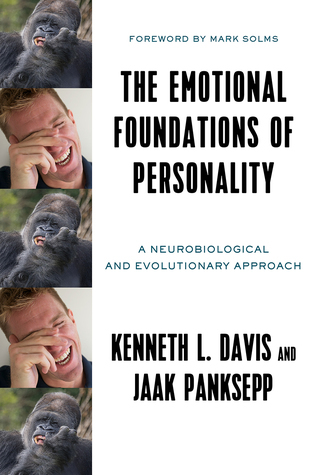 The main ideas of this book were first formulated by Jaak Panksepp, the psychobiologist and neuroscientist who became a wee bit famous outside the field for his research about laughter in non-human animals, especially laughing rats. 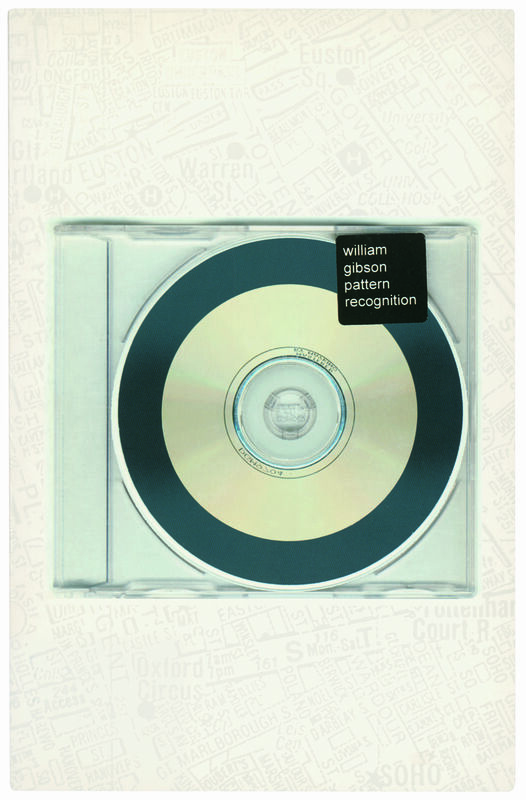 He died before it was finished, and this volume could be considered his crowning achievement. The Emotional Foundations of Personality: A Neurobiological and Evolutionary Approach is hard to review, as I’m not really the target audience. The book is definitely not without merit, but for the general reader there are some problems. For starters, let me try to break those down.